New Notification for Our Exhibition at “CONEXPO2017”. 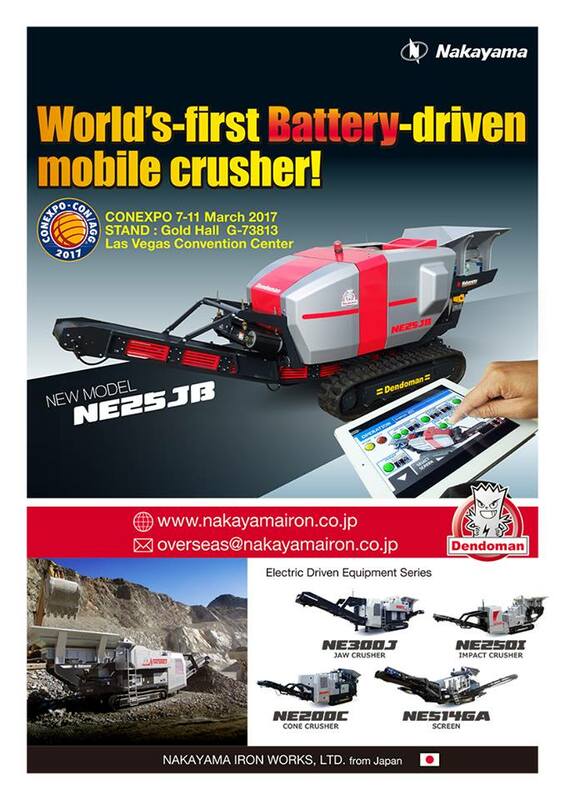 We’re going to exhibit our machines at CONEXPO2017 in Las Vegas. It is driven by battery power — no exhaust gas –clean machine. Please join us at CONEXPO2017 in Las Vegas.